Earlier in the week, Flight Facilities surprised even themselves by taking home the ARIA Award for Best Classical Album a year after they were nominated for Best Dance Release, and the classical music community isn’t too happy about it. The Sydney duo won the award for their live album with the Melbourne Symphony Orchestra in which they reimagined their 2014 record Down To Earth, and now ABC Classics manager Toby Chadd has spoken out about the pair’s win, criticising ARIA. “The album consists of Flight Facilities’ original electronic music with the accompaniment of an orchestra,” Chadd tells The Australian. ARIA has been quick to defend their decision, saying that the album had met the eligible criteria to be nominated and was decided upon as the winner by a specialist classical music panel. It’s further been defended by Andrew Pogson of the Melbourne Symphony Orchestra, who says the win is a reflection of the changing scope of what orchestras perform. “What we’re really proud of is that we’re reaching new audiences and championing orchestral music,” he says. He added that five years ago ARIA denied the inclusion of soprano Greta Bradman’s album Grace on the classical ARIA charts because there were too many pop songs, however, they eventually overturned their decision after an appeal. “It seems that ARIA has again changed its tune, and determined that an electronica dance album can be called classical music,” he says. Music Feeds has contacted Flight Facilities for comment. 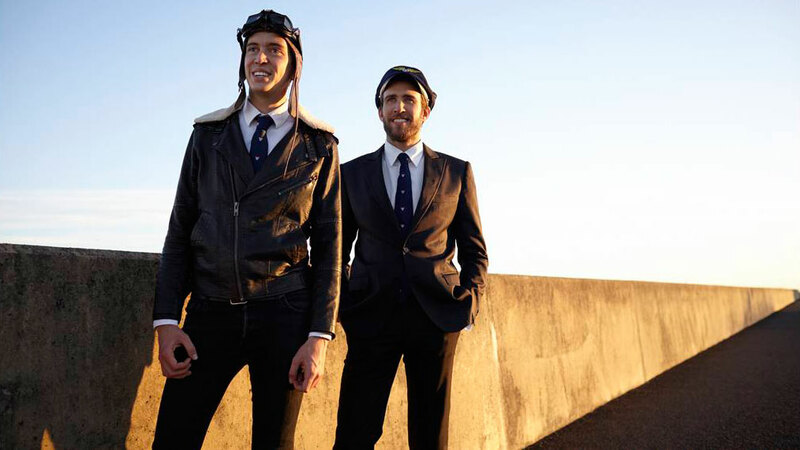 In the Best Classical Album category, Flight Facilities beat out the likes of ABC Classics artist Richard Tognetti & Australian Chamber Orchestra and Nicole Car. The award was presented to Flight Facilities during the ARIA Award nomination ceremony, which was dominated by Flume with 11 nominations. The full list of winners will be announced on 23rd November.